Despite being a colossus in the history of photography, Kodak hasn't made a lot of waves in the last few years. With smartphones gobbling up the market for point-and-shoot cameras, and DSLR and mirrorless cameras occupying the high end, the venerable company is being squeezed from both sides. Kodak hopes that a unique smartphone design, bearing the name of one of its most famous film cameras and packing a huge focus on photography, will save it from obscurity. The Ektra is scheduled to go on sale today in Europe for €499 (about $525 at today's exchange rate). 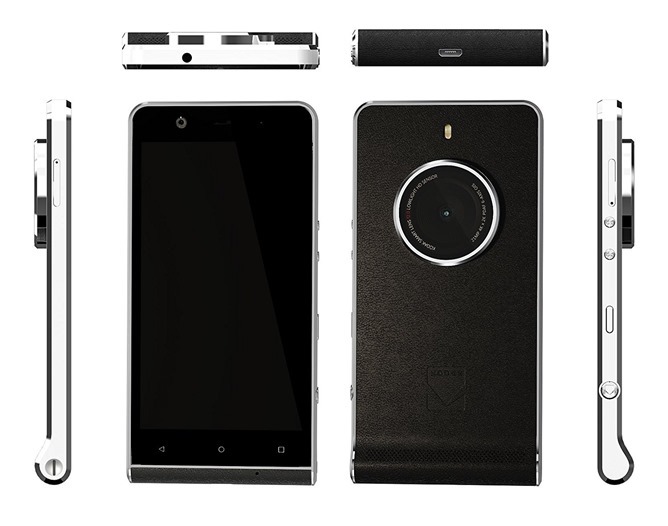 The Ektra's big draw is its camera-first design. The rear camera uses a 21-megapixel sensor with an F/2.0 aperture, with Sony's well-received IMX230 module providing the power. The premium shooting features includes optical image stabilization, HDR, 4K video recording, and camera-style manual controls with a two-step shutter. The front-facing camera is 13MP, much sharper than most, with an F/2.2 aperture. The phone's curved body with a full leather grip even makes it feel like an old-fashioned camera. However, it's hard to deny that Kodak isn't offering much on top of flagship smartphones - the main module doesn't even have a zoom function, like similar designs from Asus and Samsung. The phone part of the cameraphone isn't anything special, either: it uses a 5-inch, 1080p screen, a Mediatek Helio X20 processor, 3GB of RAM and 32GB of storage plus a MicroSD card slot, and a 3000mAh battery, all running Android 6.0 at launch. That's not bad, but you can get much better specs for 500 Euro, and Kodak's phone quality and after-sale service are untested. Kodak was scheduled to release the phone in Europe today, and indeed, it seems to be shipping from the various European versions of Kodak's web store, along with other retailers like Amazon. 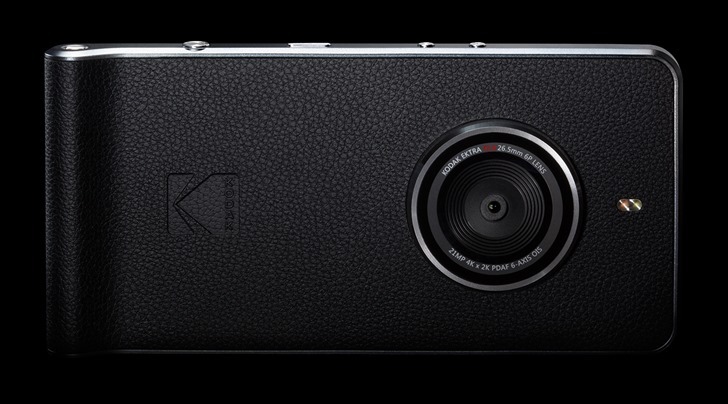 Though the phone is advertised on Kodak's worldwide website, no US release date has been announced. The boot-loop: My smartphone restarts over and over, what do I do now?